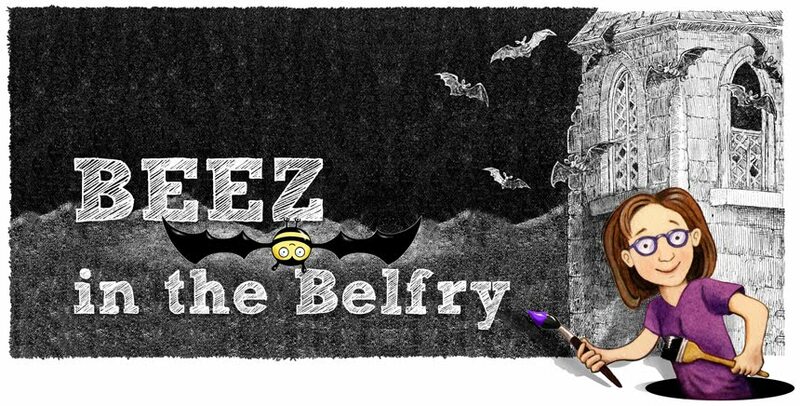 The folks over at Zentangle have just started a blog - finally! There's not much there yet, but I'm sure they'll fill it up soon. This is my most recent Zentangle drawing for our ongoing WCANH Journal Challenge. The string in this book (the challenge) is the shape of a fish. I've included a few tangles from the book I'm working on. Don't you love the Japanese waves in the background? And the tail is based on a pattern by Karenann Young, called Hairy. 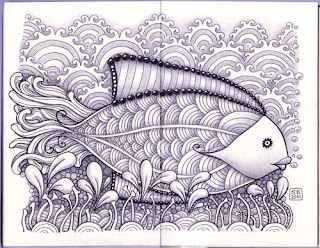 I think I will put this fish in the book too, maybe in the section on shading. I actually remembered to scan the drawing before I shaded it. That's the sort of thing I always think of afterwards! (I'd love to do a coloring book). 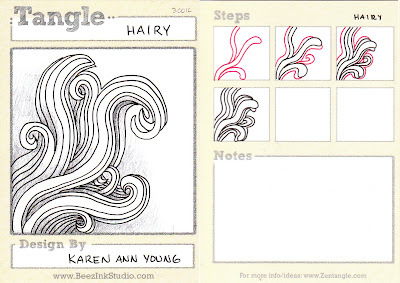 There are two booklets out now from Design Originals on Zentangle. 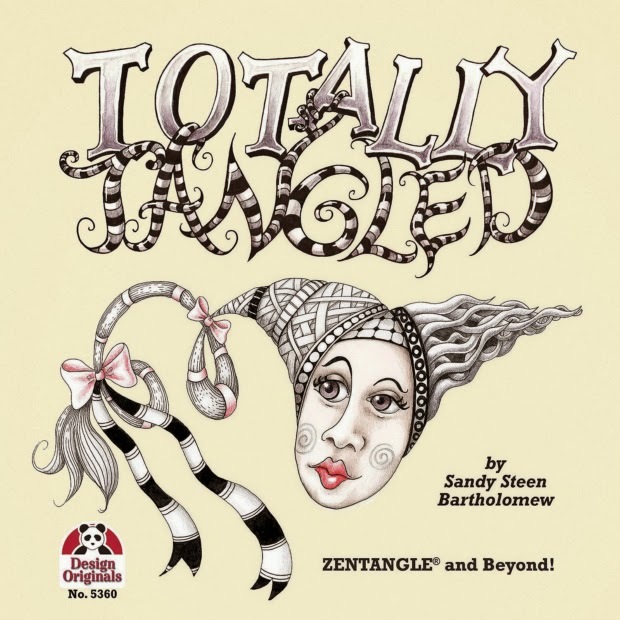 The basics book is geared toward the educatin field with ideas on how to use Zentangle in the classroom. The second book repeats some of the info from the first book and provides a bunch of patterns with step-by-step instructions. The second book uses the same method that I use on my trading cards (Tangle of the Week) with the next step drawn in red. The first book is all black and white. Now that I am back, my Etsy store is open again - you can order your AlphaTangle book, if you don't have one yet (how is that posible?). I have also added some other Zentangle items and supplies. 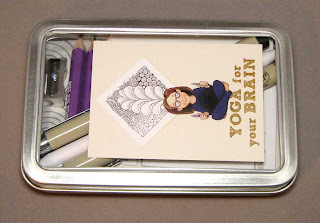 I have the Official Zentangle Kits, bulk packs of tiles, Micron pens, and an Accessory Kit in a little metal box.